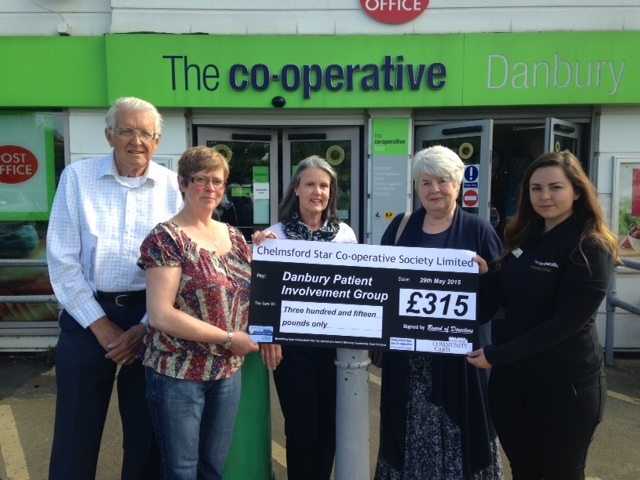 Helping patients living in Danbury and the surrounding area. Registered Charity no. 1099391. 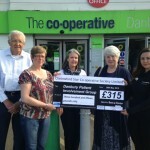 If you wish to support us in raising money towards much needed equipment for local people to use, you can donate to us via the Danbury Medical Centre or Wyncroft Surgery in Bicknacre. We are also pleased that we have received collections from funerals and through bequests from patients in acknowledgement of excellent medical care. 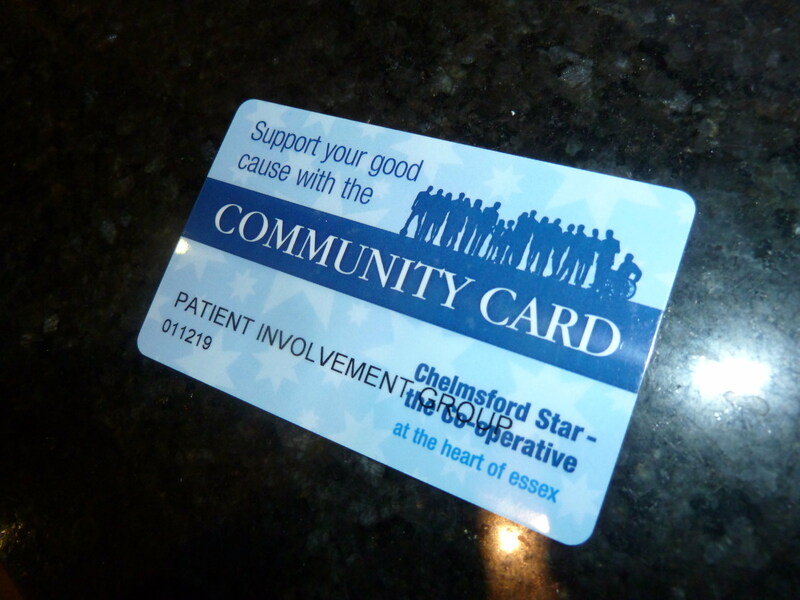 If you shop at the Co-op in Danbury, the Quadrant Store in Chelmsford or use the Co-op Travel Agency there are supplies of the Danbury Patient Involvement Group Community Card at Danbury Medical Centre or at the Co-op in Danbury. 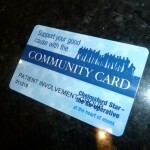 Using the Community Card is an easy way of supporting us on a day-to-day basis, just hand it to the cashier when you make your purchases, then “points” are added to our account which convert into £££s. Online fundraising can be found on the right of the page – either through Amazon or Easyfundraising which covers many High Street and Online stores. By shopping through these links, a small percentage of your shop is donated to us with no extra cost to you. Just use the buttons on the right, it is that easy! It's easy to support us online. Click through the links below and we receive a percentage of each online shop without any extra cost to you.